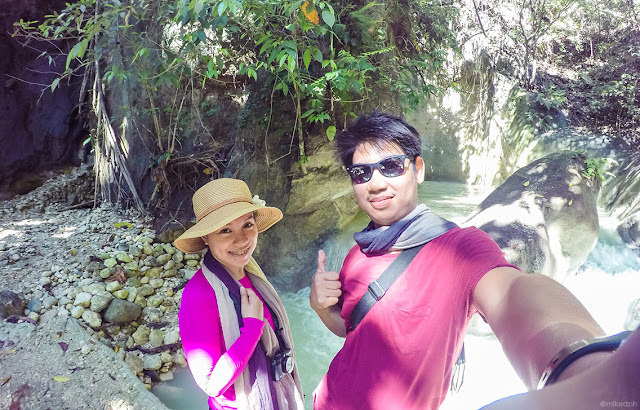 Home cebu South Cebu Adventure: Inambakan and Montaneza Falls! 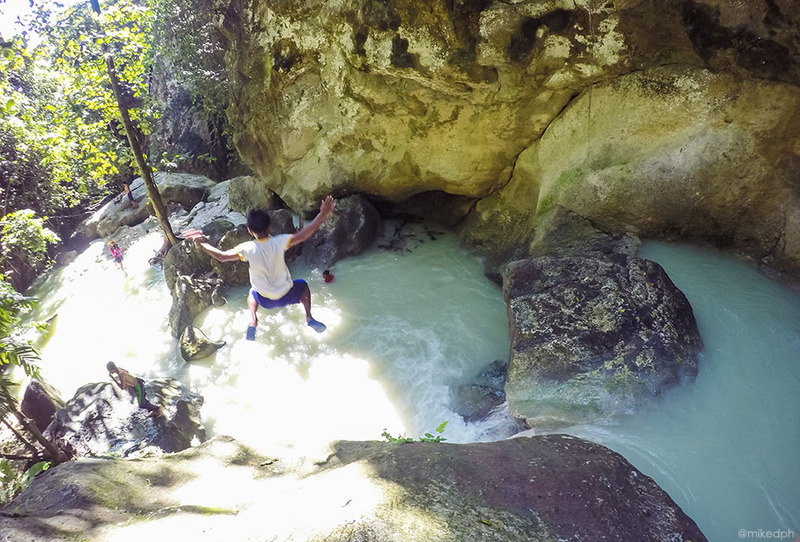 South Cebu Adventure: Inambakan and Montaneza Falls! 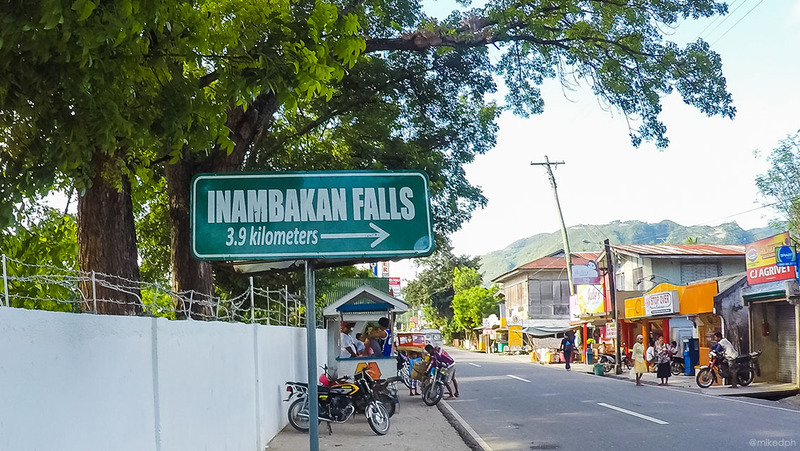 After being amazed by the waterfalls in Samboan, our chasing waterfall adventure in Southern Cebu continues to the town of Ginatilan. 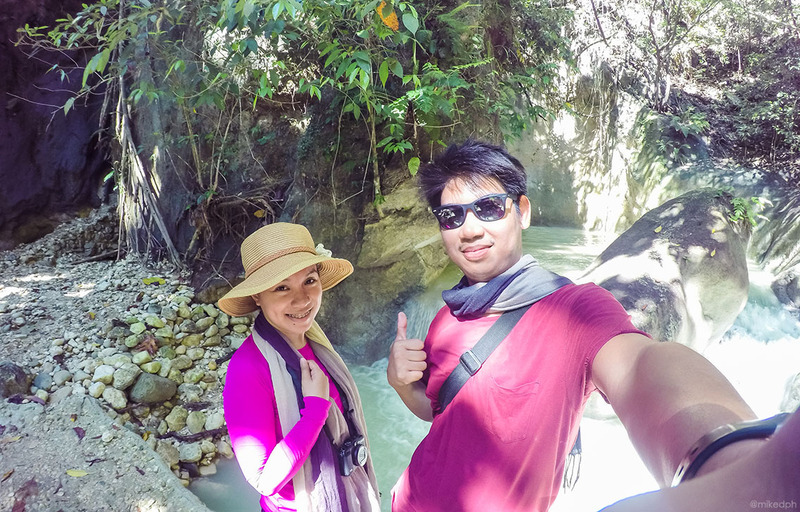 We went to Inambakan falls with a little side trip to Mainit Hot Spring in Malabuyoc to see Montaneza falls. Malabuyoc and Ginatilan are neighboring towns. 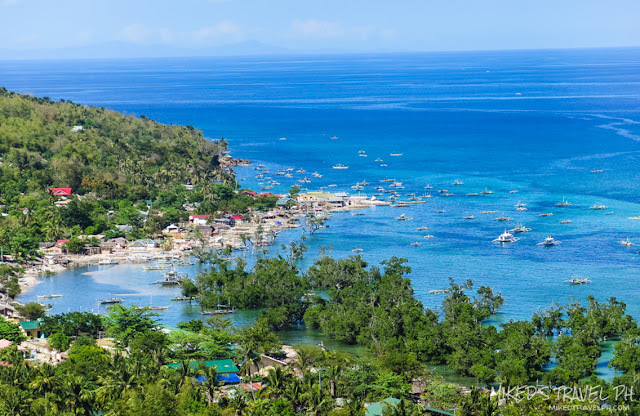 Before they were part of a bigger Samboan town. 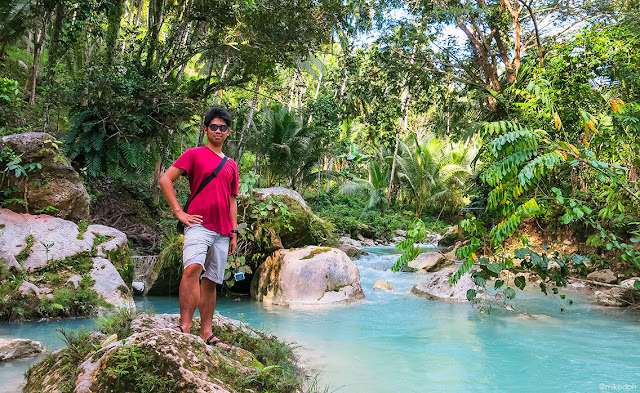 Ginatilan is around 135 KM from Cebu. Aside from the natural spots that you can find here. 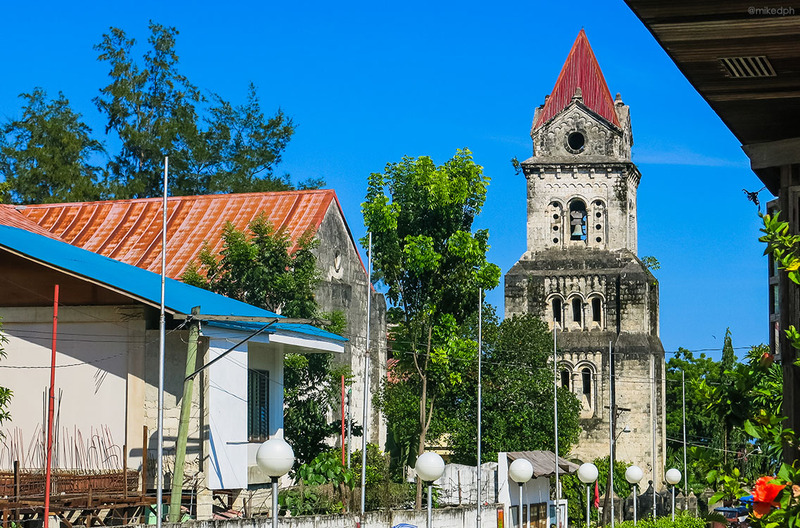 Ginatilan was also the hometown of Catholic martyr and second Filipino saint, St. Pedro Calungsod. 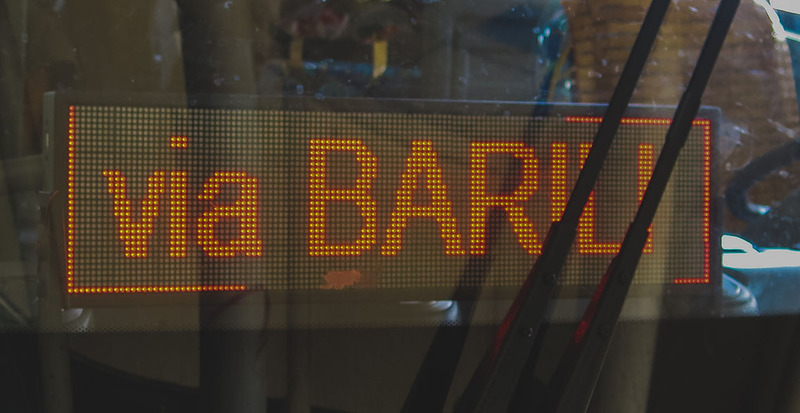 Ride a Ceres bus bound to Bato via Barili in South Terminal then ask the conductor to drop you off in Malabuyoc or Ginatilan town proper. From either town, you can hire a tricycle or "habal-habal" to get you to Inambakan or Mainit Hot Spring. The bus ride is 3-4 hours long. The earliest trip is at 2 am for non-AC buses while 5 am for AC buses. Ride a bus again bound to Cebu city, then ask the conductor to drop you off in Ginatilan or Malabuyoc. Inambakan Falls is 3.9 KM from the main road so you need to ride a vehicle to the jump off point. 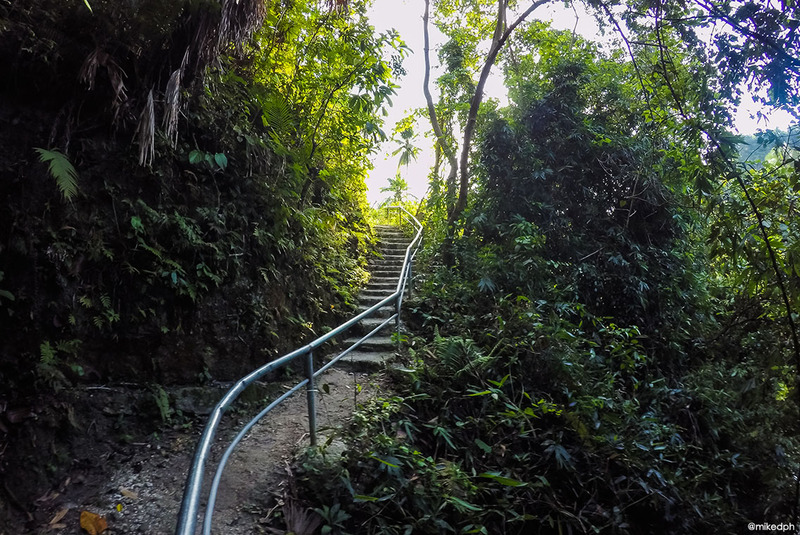 Then from the jump off point, it is just a short walk in a trail and then a stair to reach it. 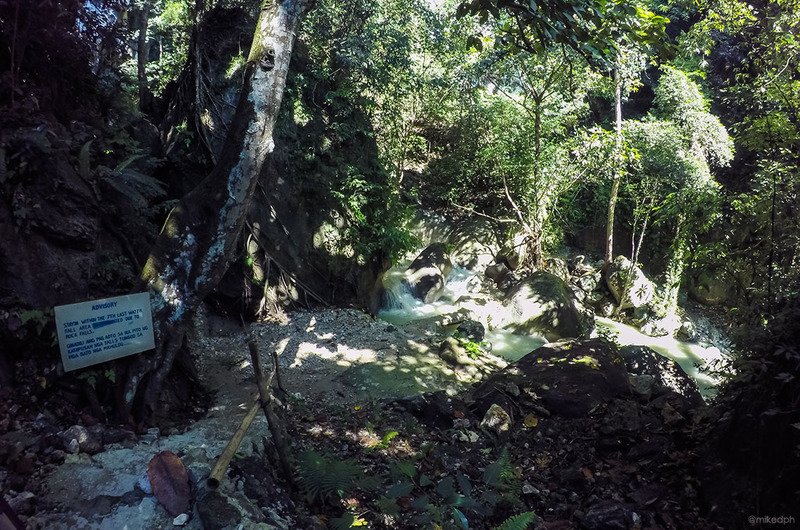 Entrance fee to the waterfall is PhP 10.00 per person. 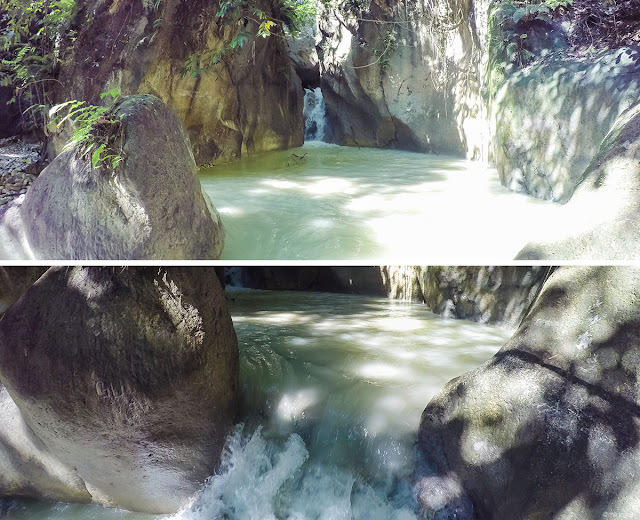 When we went to Inambakan, the water current was so strong because of the previous rain and thunderstorms. 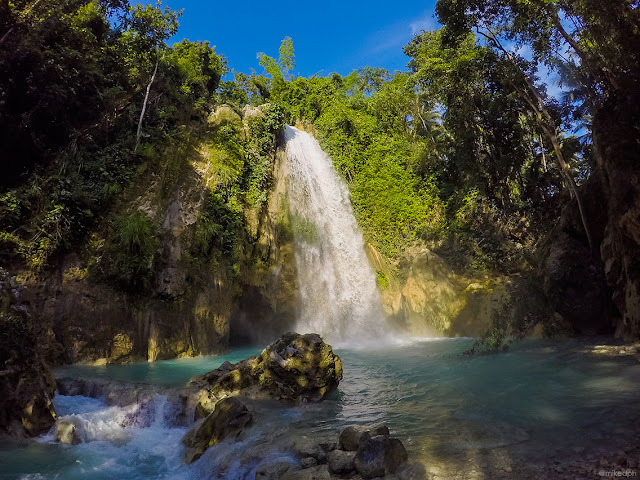 The waterfall is around 100 feet high and the deepest part of the pool area is around 8 feet. Above Inambakan are two small waterfalls, Kampael and Bugnawan Falls. 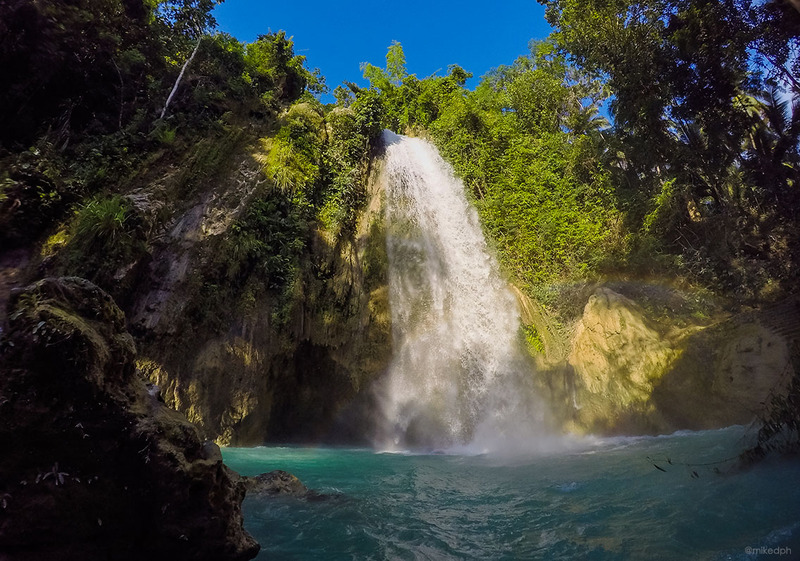 We didn't explore those waterfalls since it's almost getting dark and we needed to go back to Samboan to see Dao Falls. 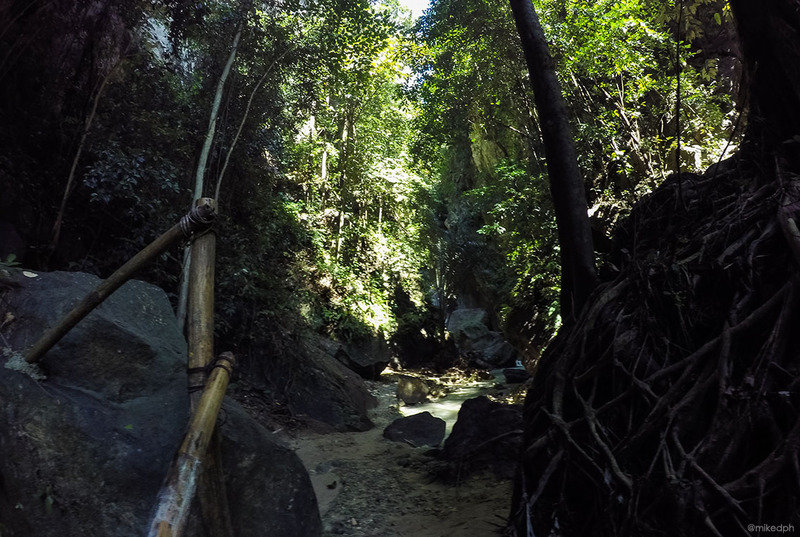 It's around 15-20 minute hike from Inambakan to Kampael and Bugnawan by the way. 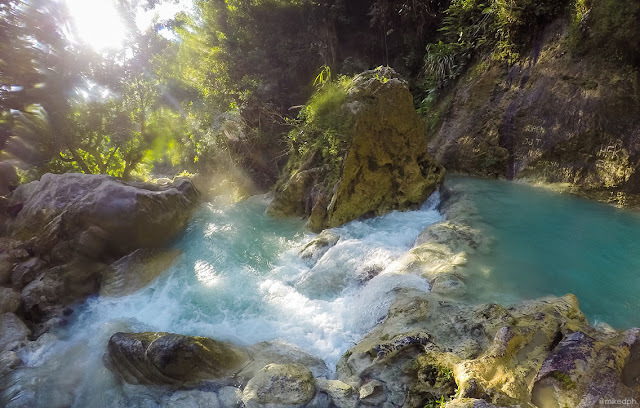 Montaneza falls if located in the vicinity of Mainit Spring. A little walk from the hot spring and you'll reach the series of waterfalls. The entrance fee is PhP 20.00 per person for both the hot spring and falls. 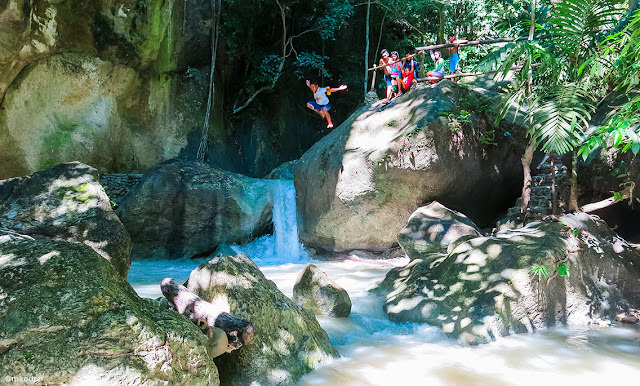 Before, it's difficult to reach some parts of the waterfalls since you have to climb some rocks and you also need a ladder. Good thing they already developed the area and put up some paths and stairs. A total of 7 waterfalls can be seen that comes in big and small. The biggest is the 7th but, unfortunately, it's prohibited to stay in it because of the falling rocks. 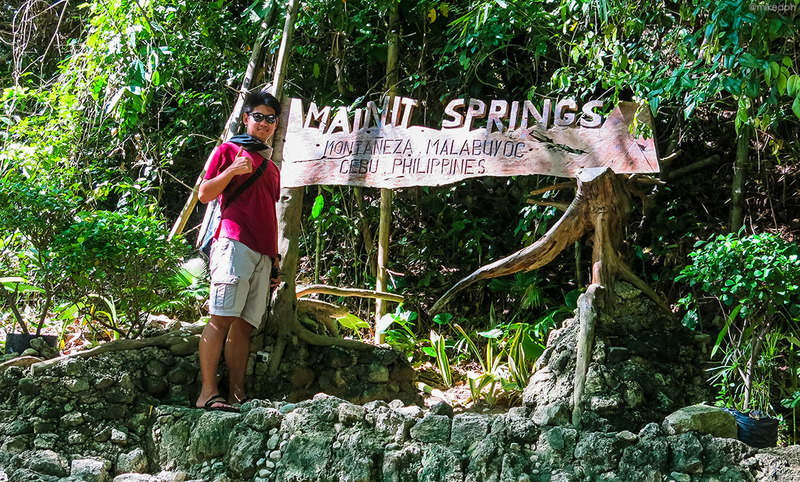 Also, a popular destination in Malabuyoc is Mainit Spring. 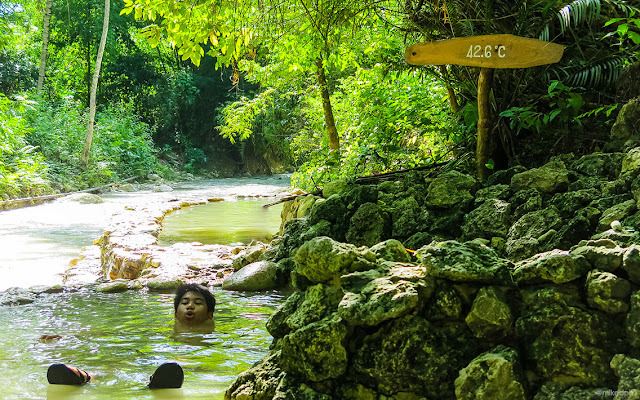 It has a man-made pool which water comes from the natural hot spring. 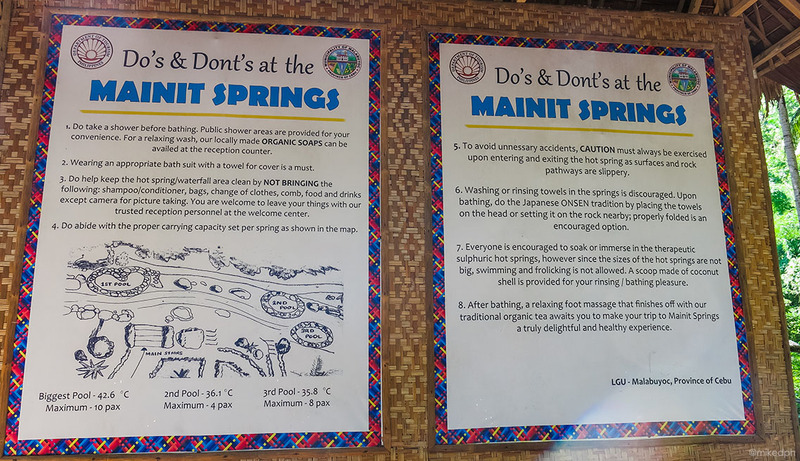 There are 3 man-made pools that have different temperatures. 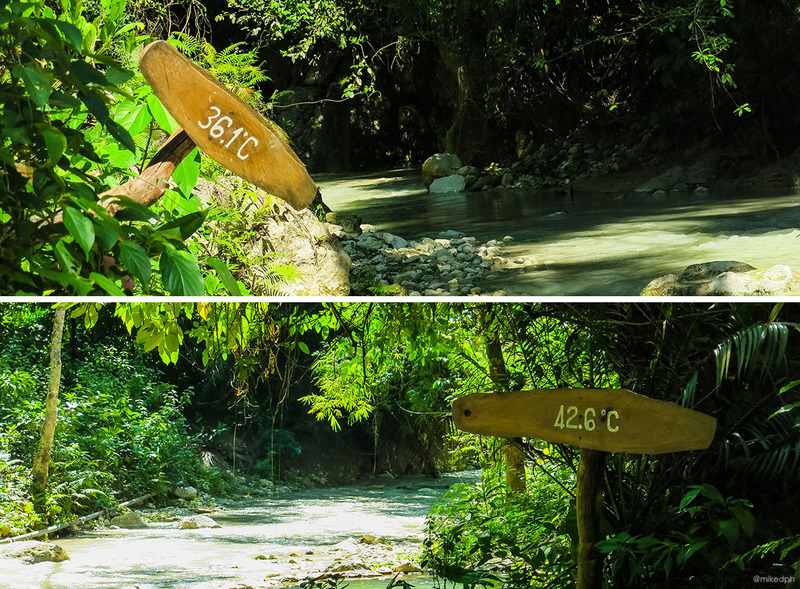 The hottest is at 42.6-degree Celsius. Shower rooms and restrooms are available in the area. There are also some small stores where you can buy snacks. Cottages are also available for an extra cost. Such a good read :))). 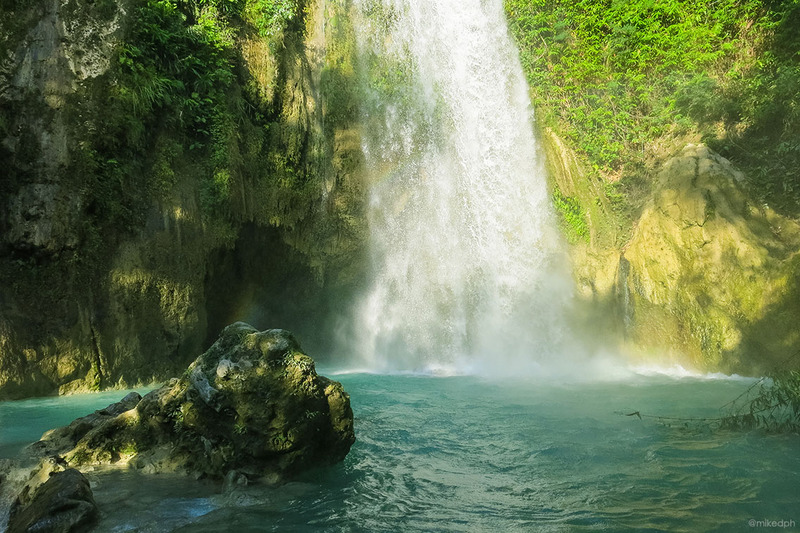 Can I ask how much did the habal-habal cost you including the Inambakan and Montaneza falls? Thanks! 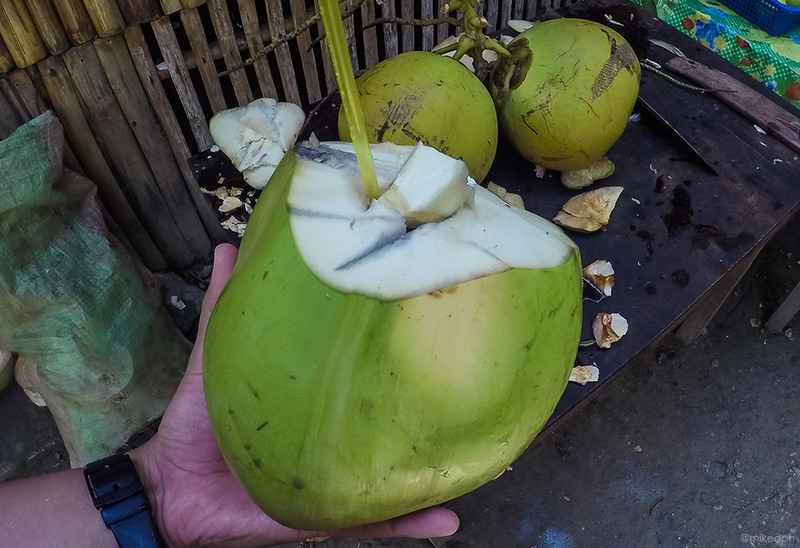 Hi Claud, we rented 2 habal-habal and got it for PhP 250.00 each. Hi! 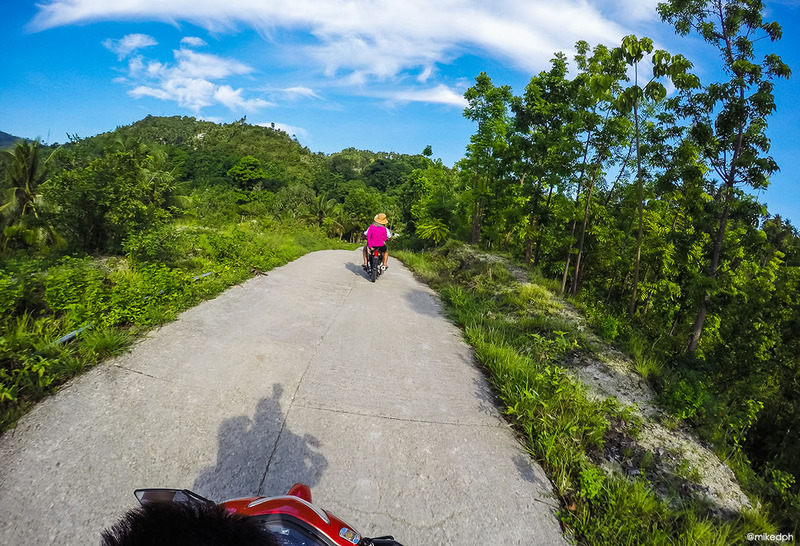 Do you have contact number sa habal-habal? Hi Kris, yes but there is a typo on my existing blog entry on the contact number so I'm not sure if it is +63 922 937-9000 or +63 922 937-9005.